How does lipolysis work? 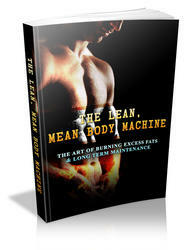 Lipolysis simply means that you're burning your fat stores and using them as the source of fuel they were meant to be. The by-products of burning fat are ketones. When your body releases ketones-which it will do in your breath and your urine-it is chemical proof that you're consuming your own stored fat. Once more, for emphasis: When a person on a safe, controlled carbohydrate plan such as mine is releasing ketones, he or she is in the fat-dissolving state of lipolysis. This process is simply the most efficient path ever devised for getting you slim. And the more ketones you release, the more fat you have dissolved. 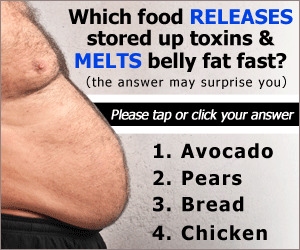 The phenomenon of lipolysis or fat burning being the major alternative fuel system has been so well researched that it is simply not disputed in academic circles. It is scientific fact.